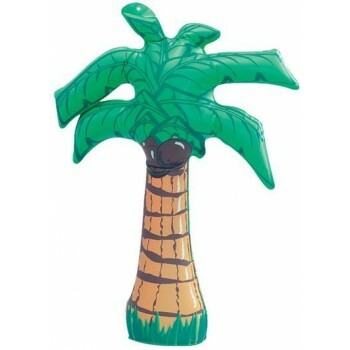 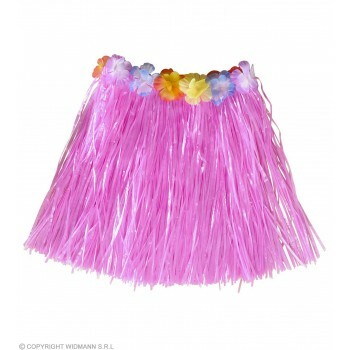 Hide the spam and crank up the luau, visit a taste of the islands with our Hawaiian section, girls Hawaiian fancy dress ideas. 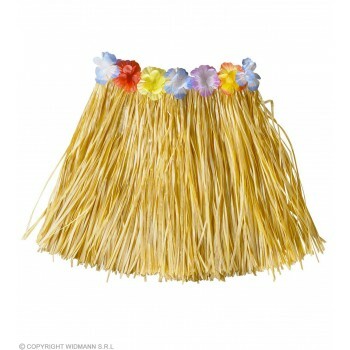 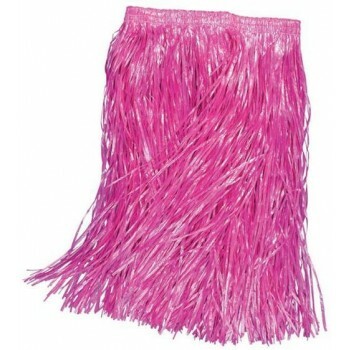 Adorable Hula Skirts are tastefully constructed with delicate flowers and tousled straw skirt. 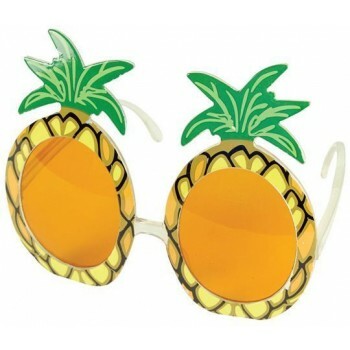 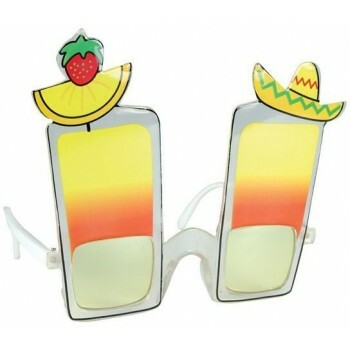 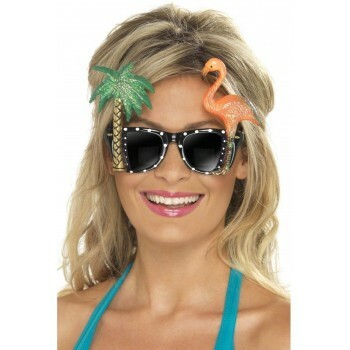 Pineapple glasses make the perfect statement piece, accessories are also available here at girls Hawaiian fancy dress ideas. 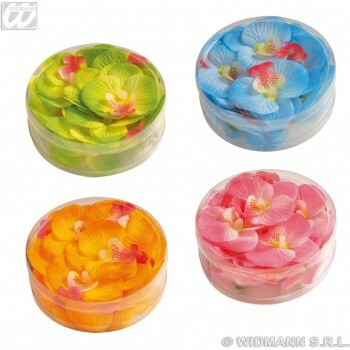 If she likes to put her hair up, consider a Hawaiian flower clip fancy accessory. 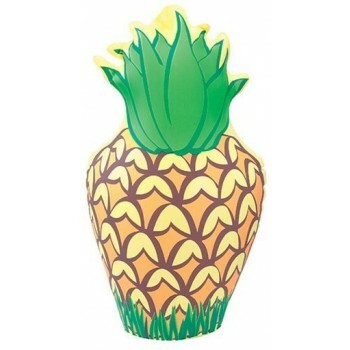 Designed after the gorgeous blossoms of native Hawaiian plants, these beautiful accessories will bring life and Hawaiian festivity to the event. 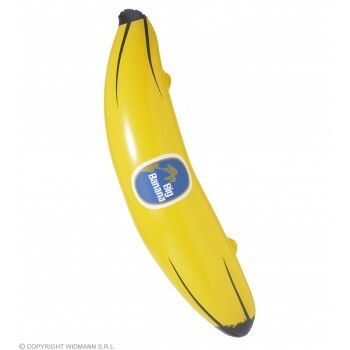 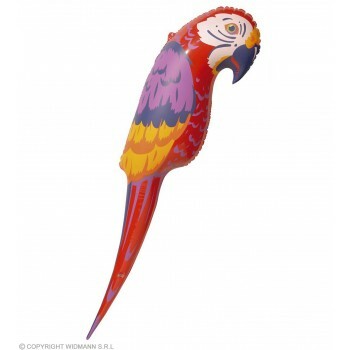 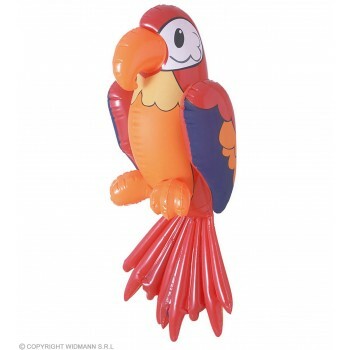 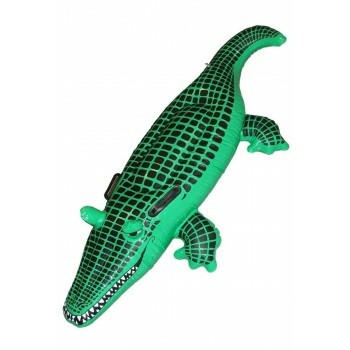 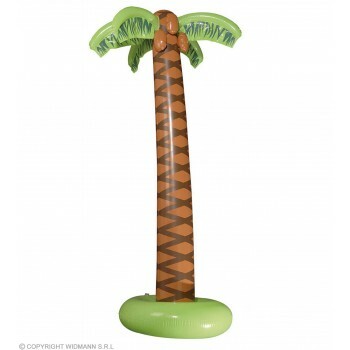 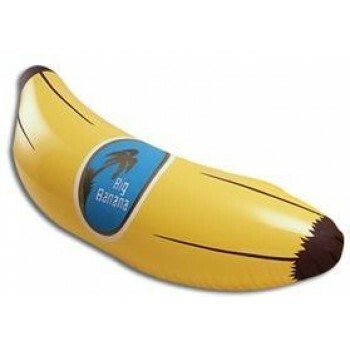 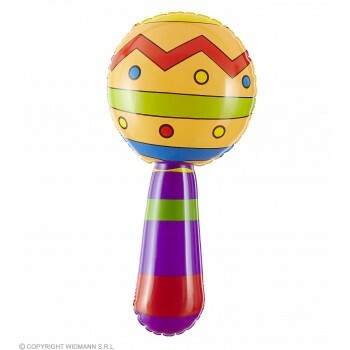 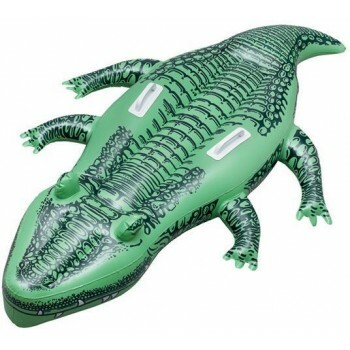 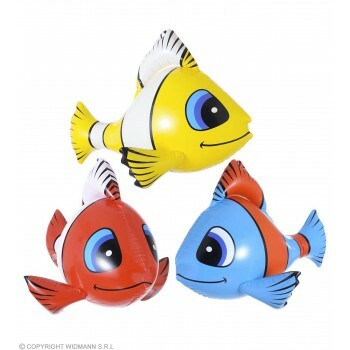 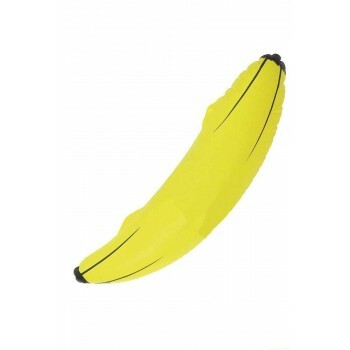 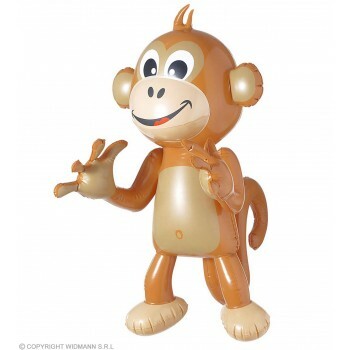 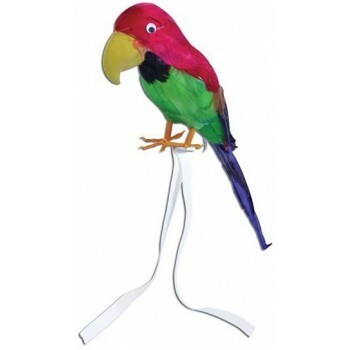 For the perfect partner to attend your event, an Inflatable Parrot or Inflatable Monkey is available to accompany your little Hawaiian. 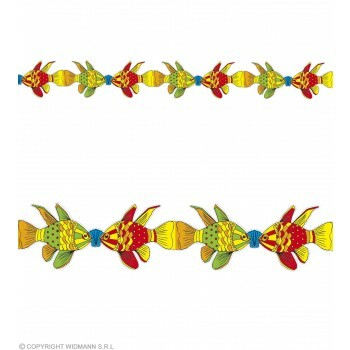 Cute garland cutouts of tropical fish or an ultra-festive coconut shaped drink, complete with cocktail umbrella, are available to complete the look.